1. 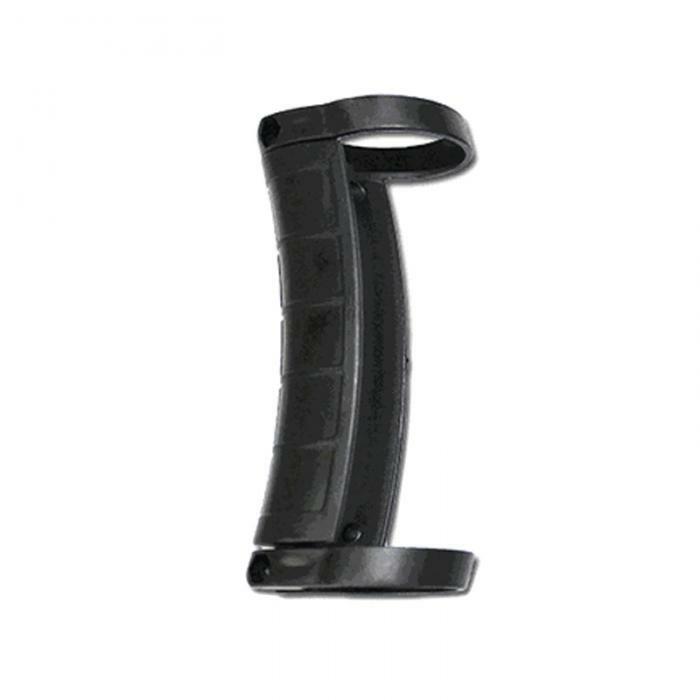 Can be installed quickly and improve driving safety probability. 2. There are two options: five keys and ten keys. 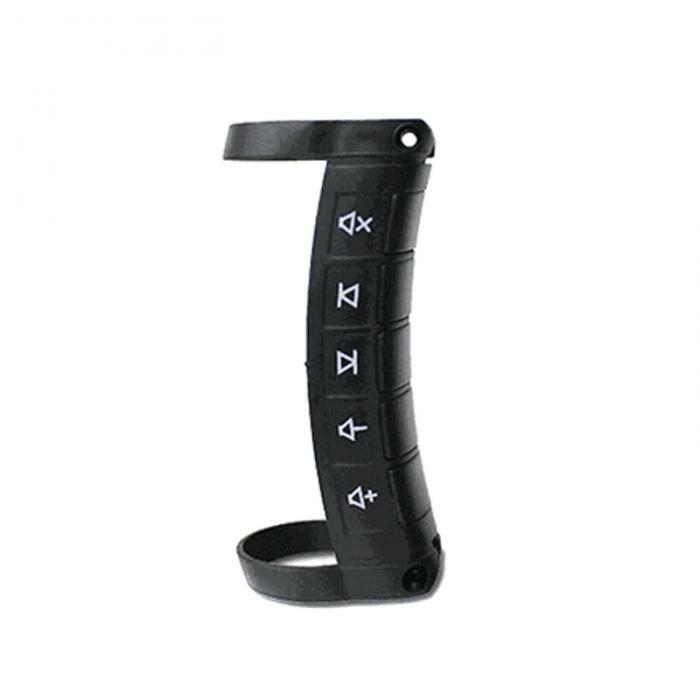 No matter five keys or ten keys, it can support all the common operation of the car. 3. 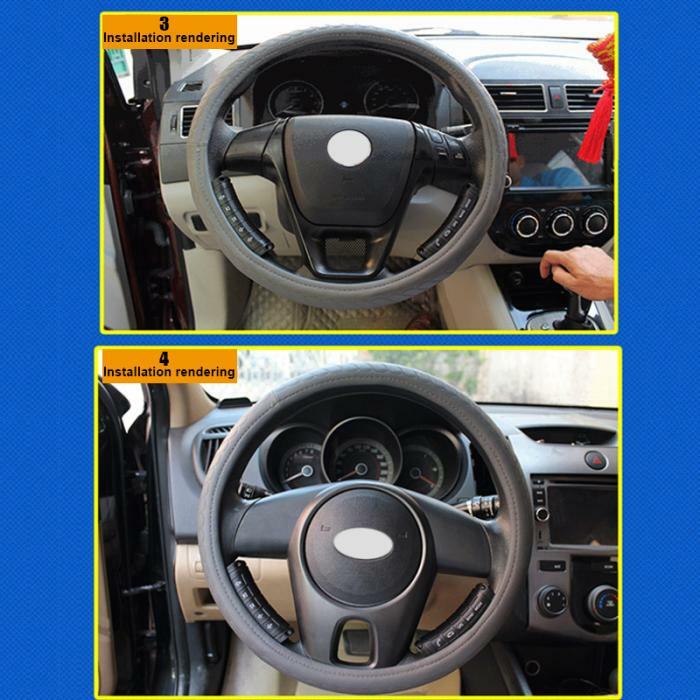 Installed without removing the original steering wheel can avoid damaging the steering wheel. 4. 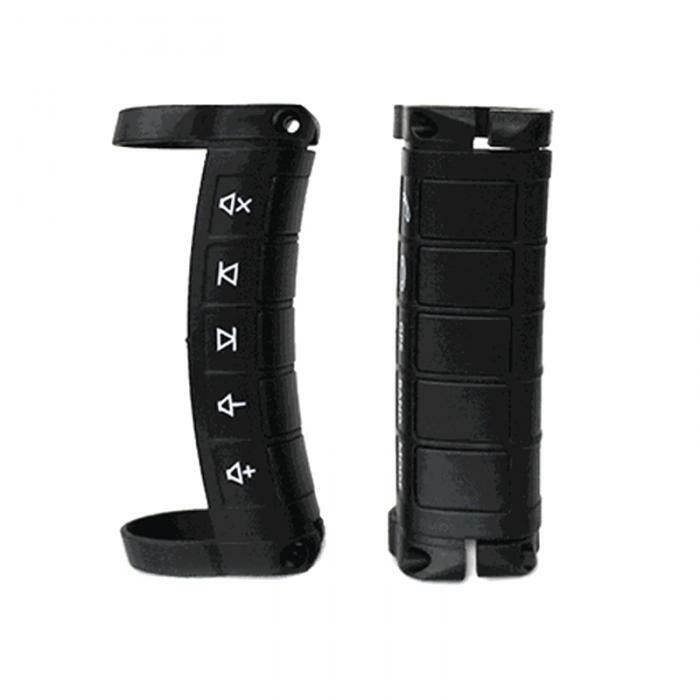 Ultra-low power battery is available and at least can be used for one year. 5. More comfortable feeling and less space occupation. 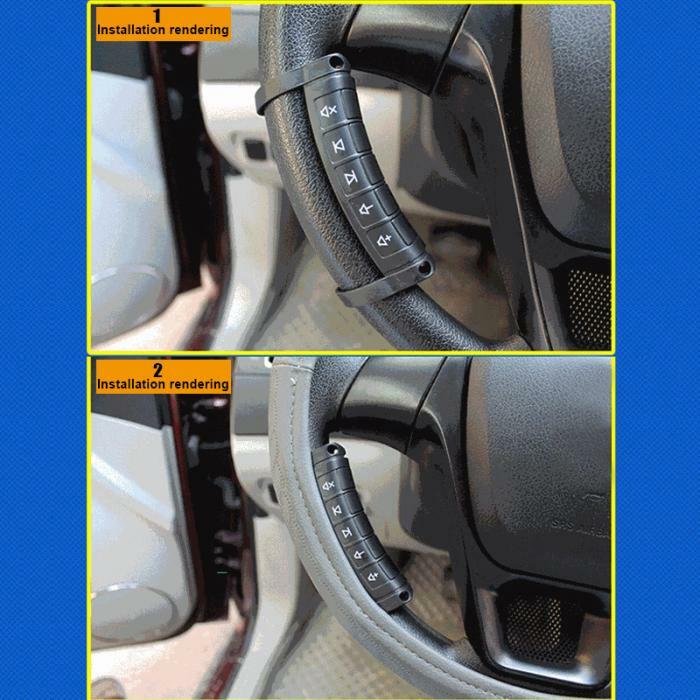 Button on the side can avoid the incorrect operation which caused by hitting the steering wheel. 6. 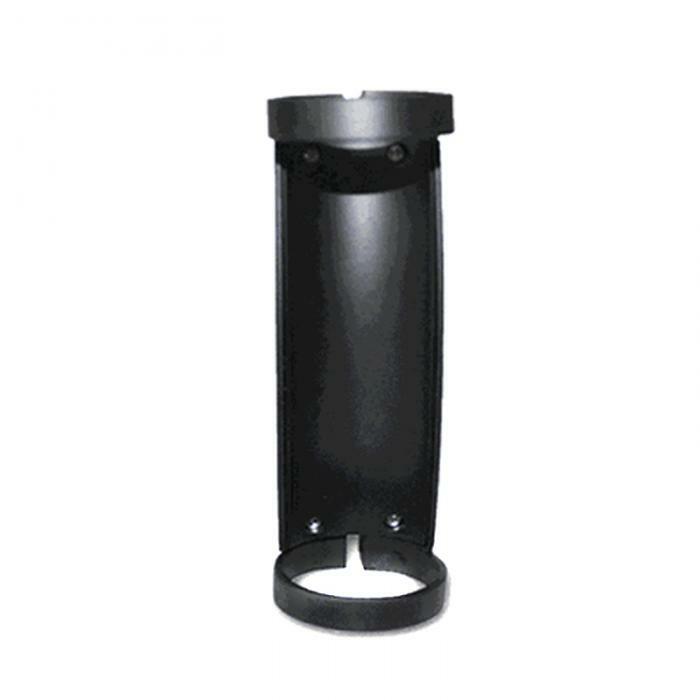 Install easily,just need to connect 4 lines (positive electrode,negative electrode,direction control one and direction control two) before using. 7. 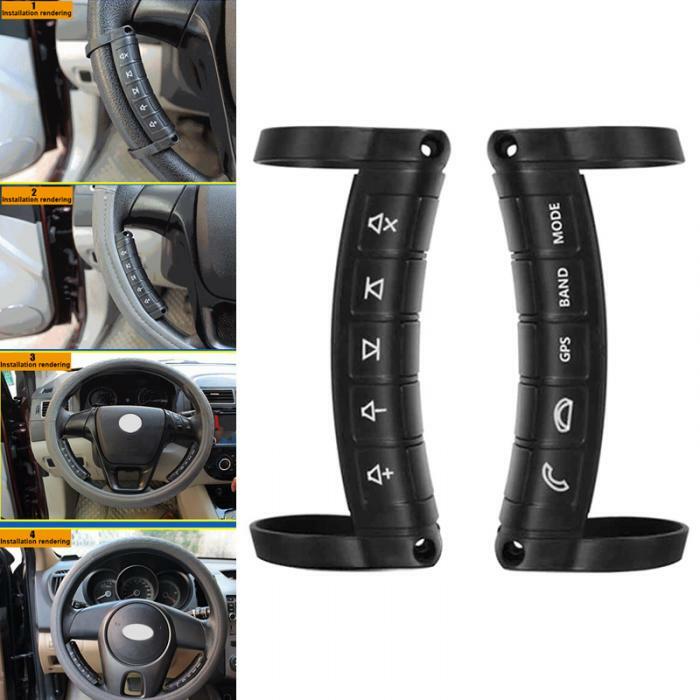 Integrated arc design can be well match with a variety of car steering wheel,also,it will not bring inconvenience for wearing steering wheel cover. 8. Application to most of the DVD navigation with direction control function. 2. 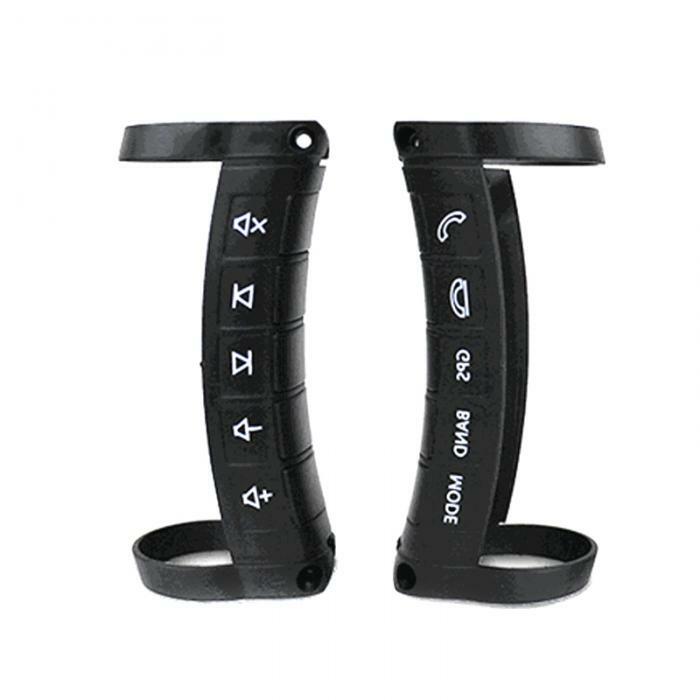 Finding out multifunctional steering wheel control line, ACC line and ground line from the navigation host tail lines, please consult the navigation vendor for specific line function. 3. Stickers on receiver shows the specific line, ACC is ignition line,GND is ground line, KEY1 and KEY2 are direction control lines, please connect all the lines according to instruction.If there is only one direction control line in the navigation host, please connect the green and white line to navigation. 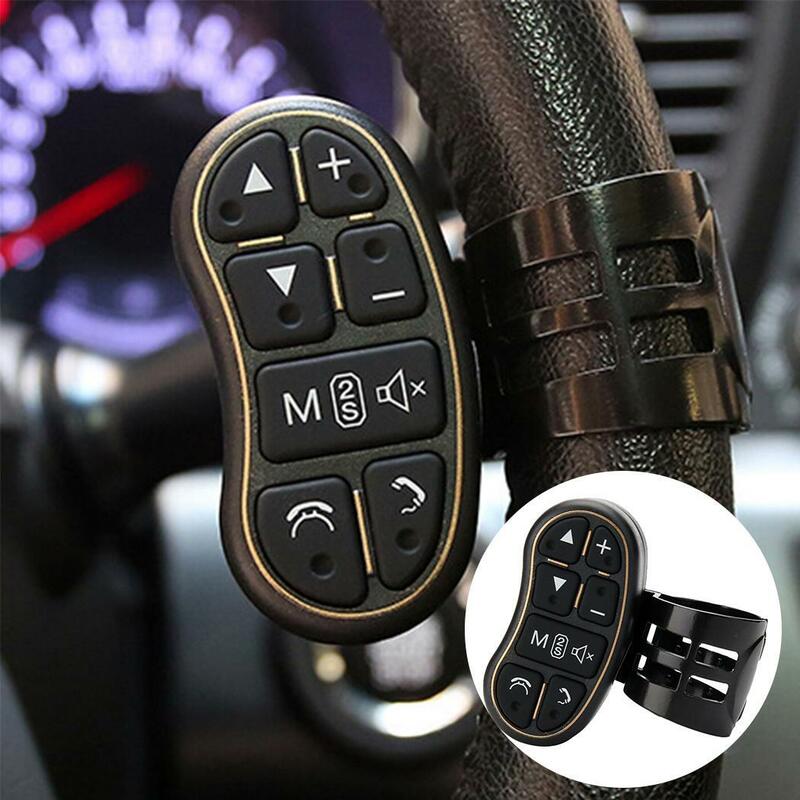 The yellow line are receive antenna, it doesn’t need to connect any line, please straighten the yellow line as close as possible to the steering wheel and away from navigation when installed. 4. 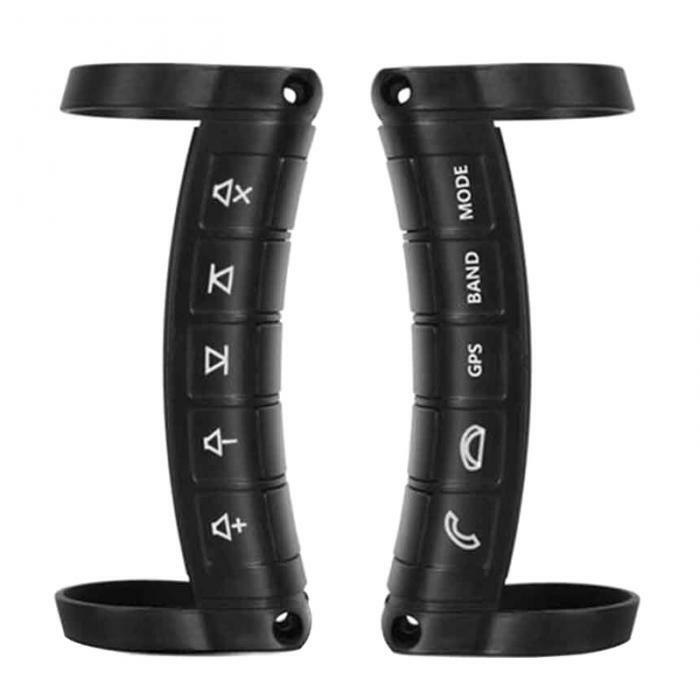 Finding multifunctional button learning interface (steering wheel settings) in the DVD navigation settings, then choose the specific function which you want to learn(please refer to DVD navigation instructions for specific operation). 5. 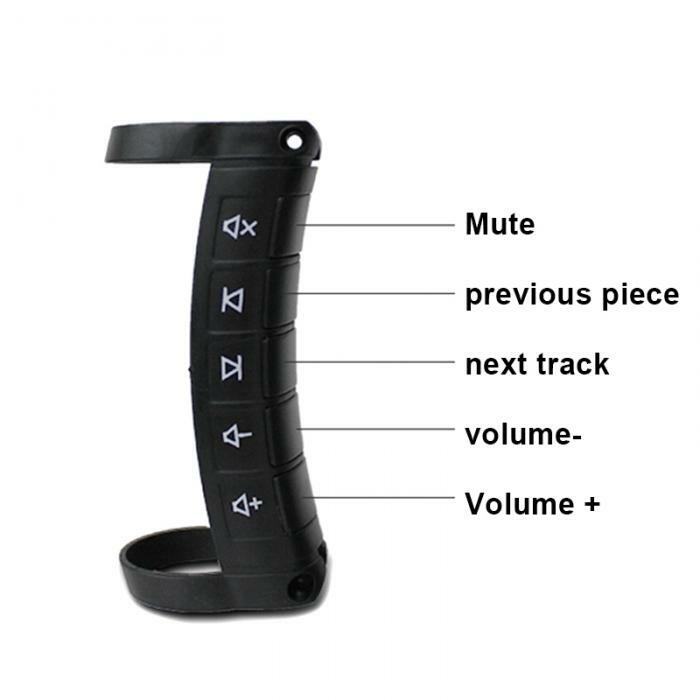 Please first enter into steering wheel settings or steering wheel learning interface in Andrews navigation or DVD navigation, after that matching the five button (volume -, volume +, mute, last song, next song), it will takes about 10 seconds to pair. If match successfully, you can see a red light from the receiver. The same operation for call up or answer the phone function. 6.You can choose to study any key operation according to your own requirements.